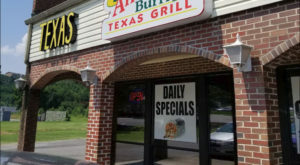 Alabama is well known for its variety of amazing places to eat. 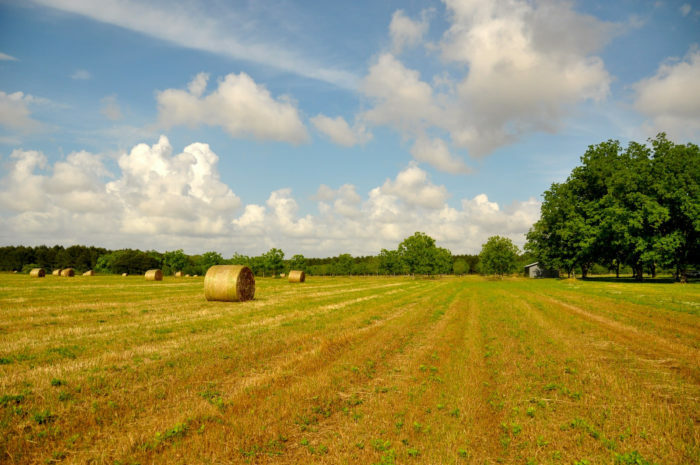 From casual eateries and upscale restaurants, to BBQ joints and sandwich shops, there’s certainly no shortage of great places to eat here in the Yellowhammer State. 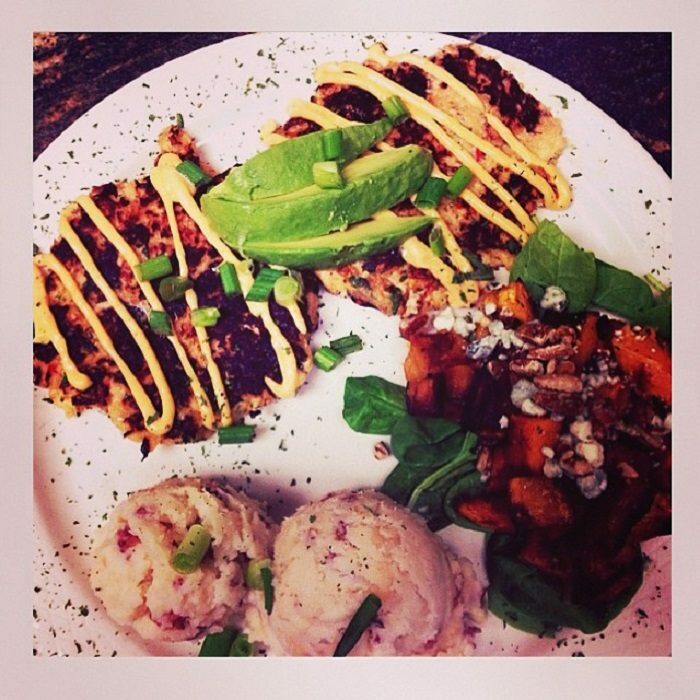 Without a doubt, the main goal of every restaurant is to serve up the most delicious food. 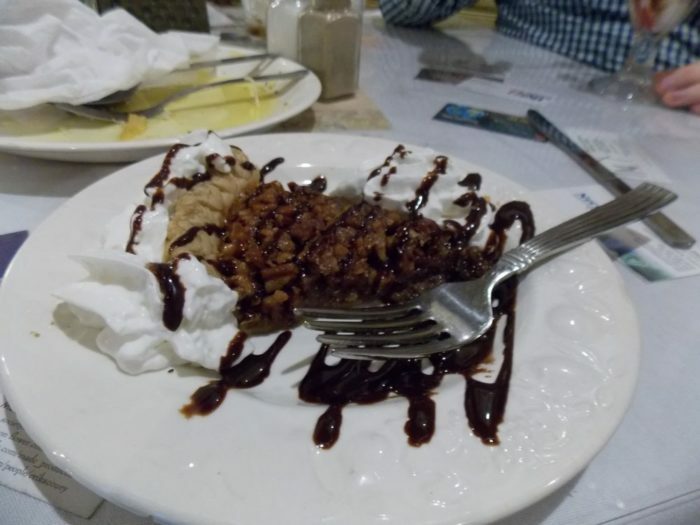 With that being said, there’s one Alabama restaurant that takes it a step further by preparing their dishes to be visually appealing. 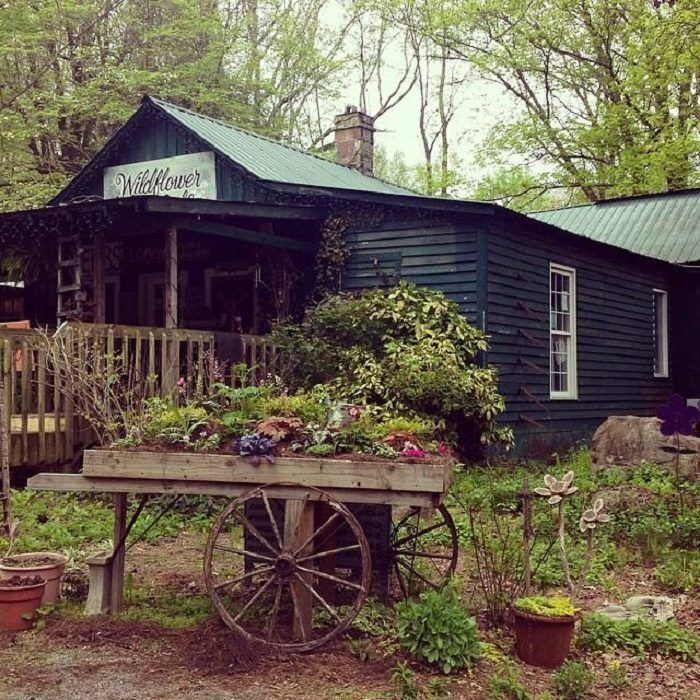 This restaurant is the one and only “Wildflower Cafe,” located in the quaint mountaintop town of Mentone. 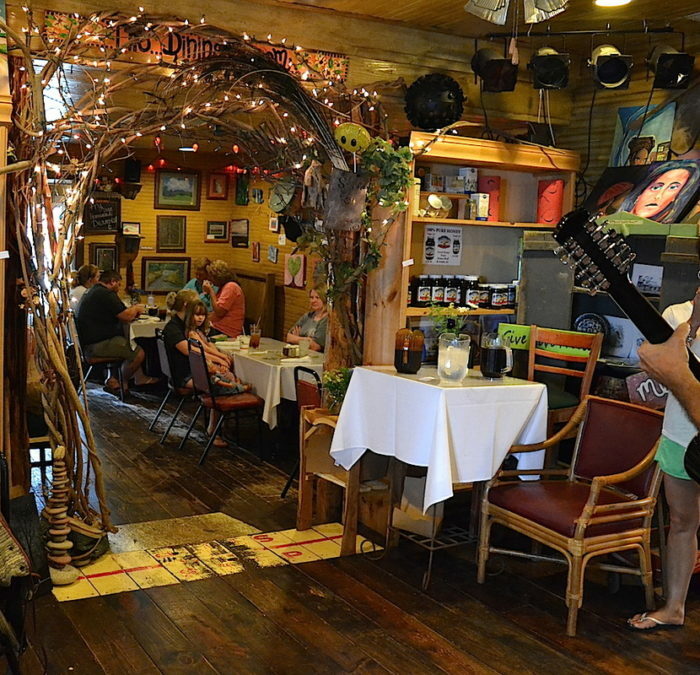 The "Wildflower Cafe" is one of Mentone's most unique restaurants. People will drive for hours to experience everything this cafe has to offer. 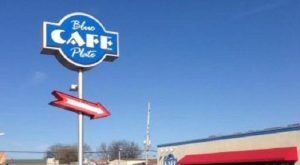 In 2015, this unique cafe was voted "Best Cafe in Alabama" by the readers of Alabama magazine. 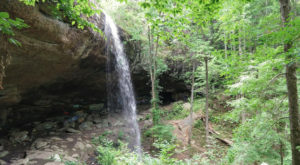 It was also featured in the book "The Southern Foodie: 100 Places to Eat in the South Before You Die," as well as in Southern Living magazine. 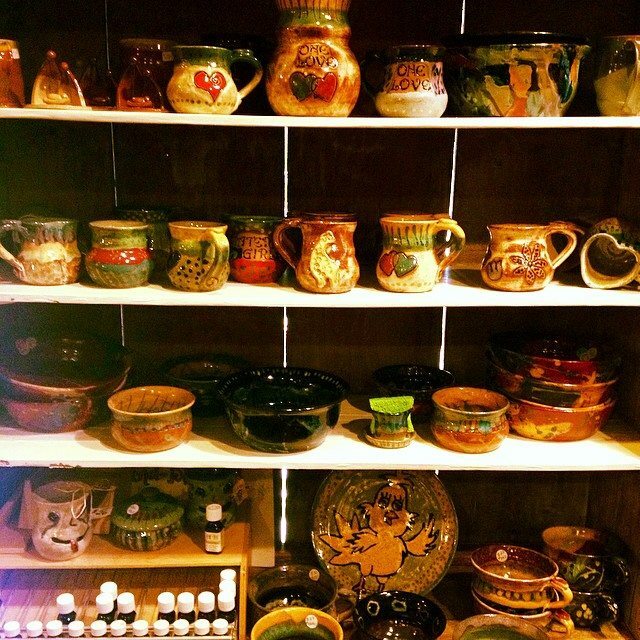 In addition to offering incredible food, the "Wildflower Cafe" also offers live entertainment, one-of-a-kind art from local artists, and a country store where you'll find a variety of unique items. 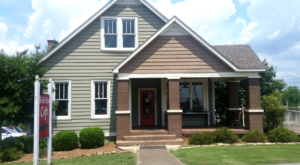 You'll love this quaint cafe's casual atmosphere. Its hippie-chic dining area will provide you with an unforgettable experience. 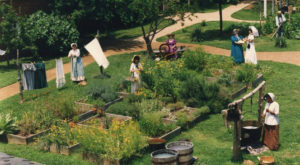 The "Wildflower Cafe" serves lunch, dinner and Sunday brunch. Each of the dishes are beautifully prepared and equally delicious. The cafe's "Tomato Pie" is its signature dish. The "House Crab Cakes" is also a favorite dish among the guests. 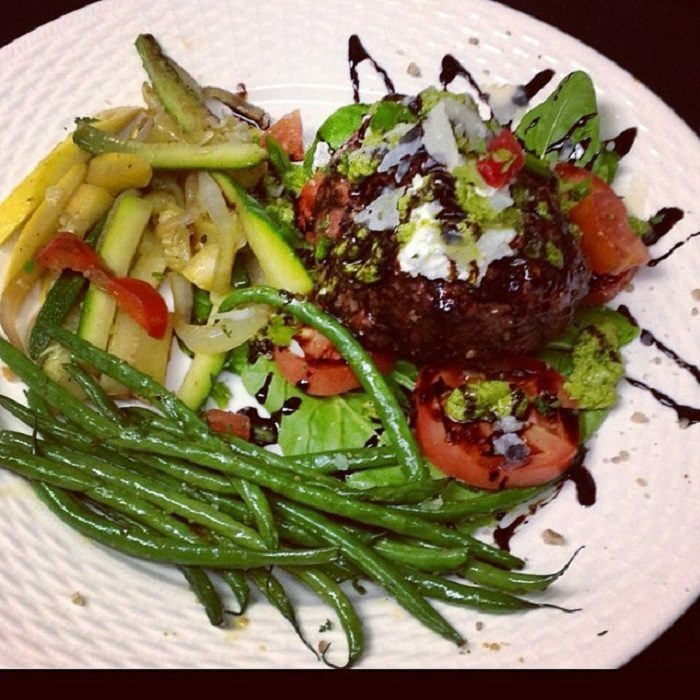 And you haven't had a filet until you've had their "Caprese Filet," which is topped with goat cheese, house pesto and house balsamic reduction. 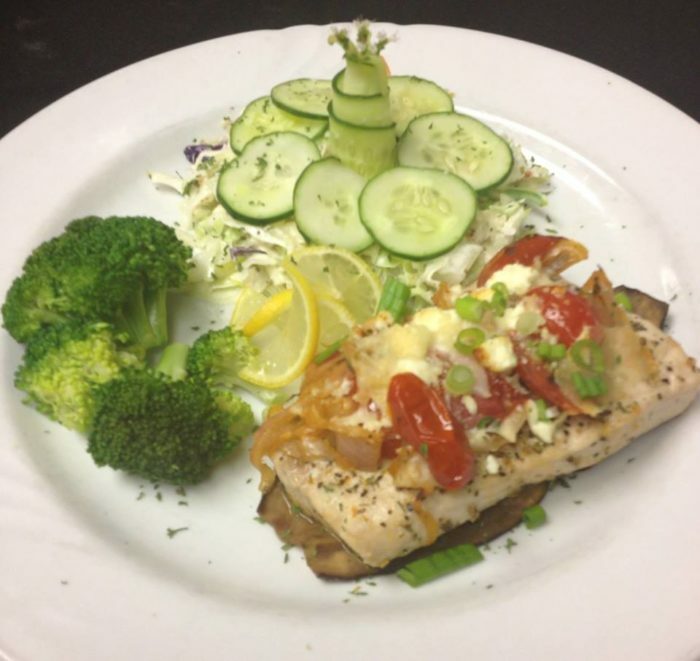 The "Mediterranean Mahi Mahi" that's served atop grilled eggplant is also a definite must try. 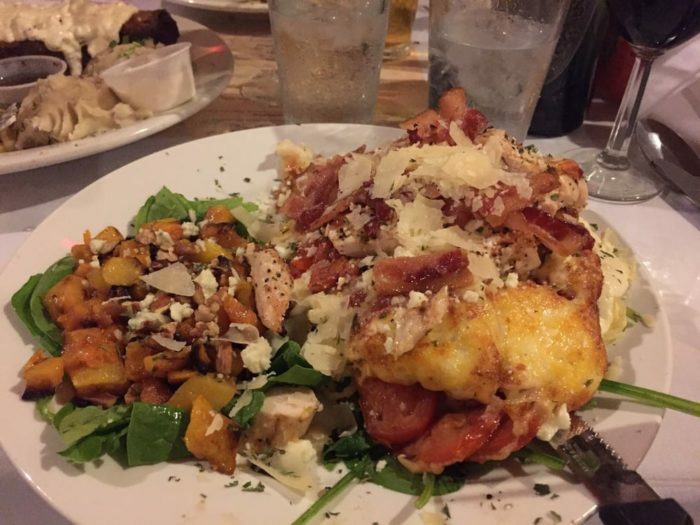 The "Wildflower Cafe" found a way to combine their signature dish (tomato pie) with America's favorite dish (hamburger) and created the "Canyon Ranch Tomato Pie Burger." 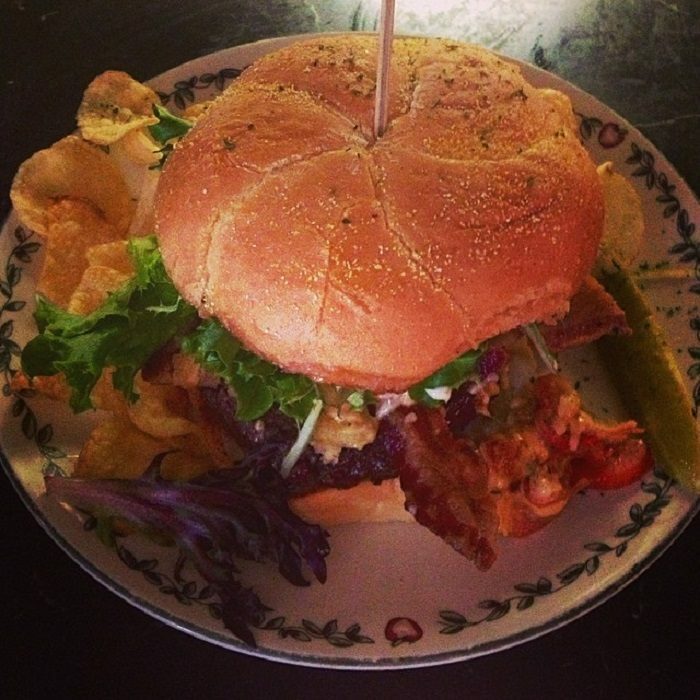 This burger is simply amazing, and you won't find it anywhere else. 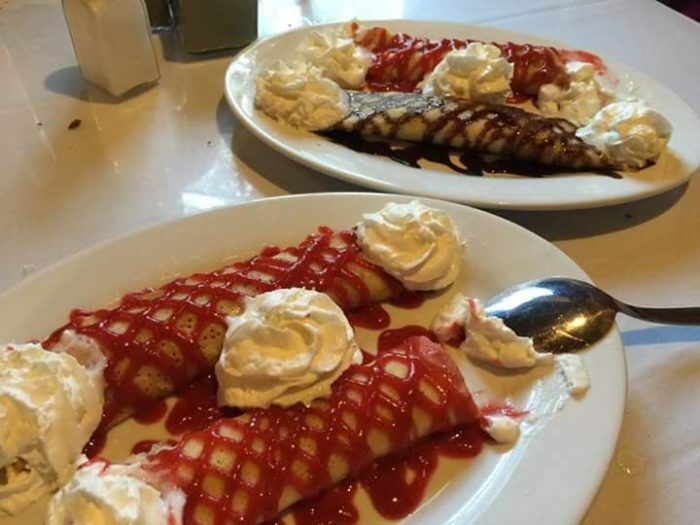 ..."Wildflower Crepes," which have been drizzled with chocolate sauce and/or strawberry puree and topped with whipped cream. 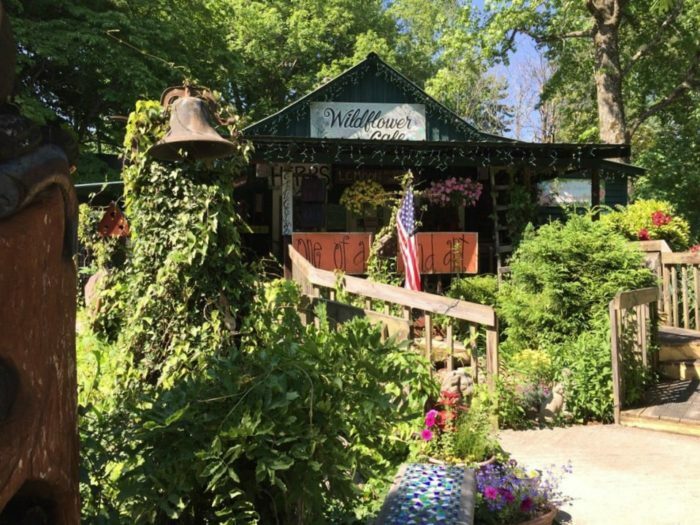 Have you ever eaten at the Wildflower Cafe? If so, what did you think? 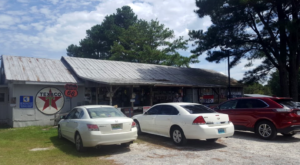 For more amazing restaurants that are somewhat hidden, be sure to check out our previous article: These 10 Little Known Restaurants In Alabama Are Hard To Find But Worth The Search. 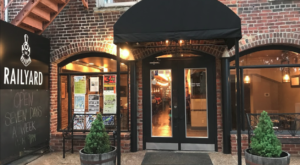 For current menu items, click here. 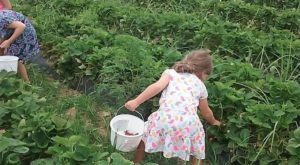 For additional information about the Wildflower Cafe, including hours and special events, be sure to check out their website or Facebook page.